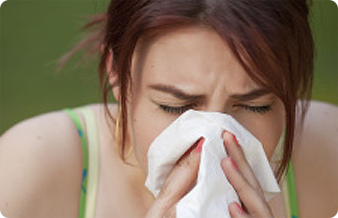 Balloon Sinuplasty is a breakthrough procedure that relieves the pain and pressure associated with chronic sinusitis. It is used by surgeons to safely and effectively treat chronic sinusitis patients who are not responding well to medications such as antibiotics, nasal steroids, or over‐the‐counter (OTC) drugs. Allergy is a condition in which the immune system of the affected person reacts to something eaten or in the environment. 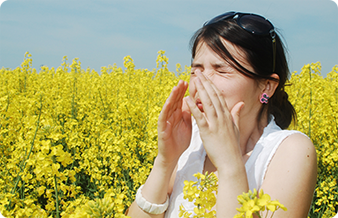 Ask our doctors about getting allergy tested. A simple test in our office determines allergic reaction and we customize every patient’s treatment to their specific allergic reaction. At Centerville Hearing Associates, we strive to provide our patients with the best diagnostic care for their hearing and balance issues. Our audiologists search for high quality treatment options for each individual patient and customize treatment specifically for their needs. Our practice was established in 1991 to provide quality care of the entire head and neck region to the residents of the Dayton area. We have particular expertise in sinus and allergy disease, pediatric ENT, adult hearing, sleeping disorders and thyroid disease. 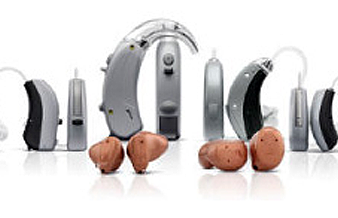 Our Hearing Center offers state-of-the art technology, diagnosis and treatment of hearing disorders. Our doctors work in concert with two audiologists (hearing specialists) to deliver premier care. Patients who are fitted with custom-fit hearing aids are followed to assure good hearing results and we offer an unprecedented hearing aid trial.